Clove Dental has extended its commitment to underserved communities through Clove Dental Heritage which is an entity that unites Clove’s research, training and community services under one roof. The Centre has two dental chairs that provide dental care to the under privileged, particularly the laborers who work in the local factories. 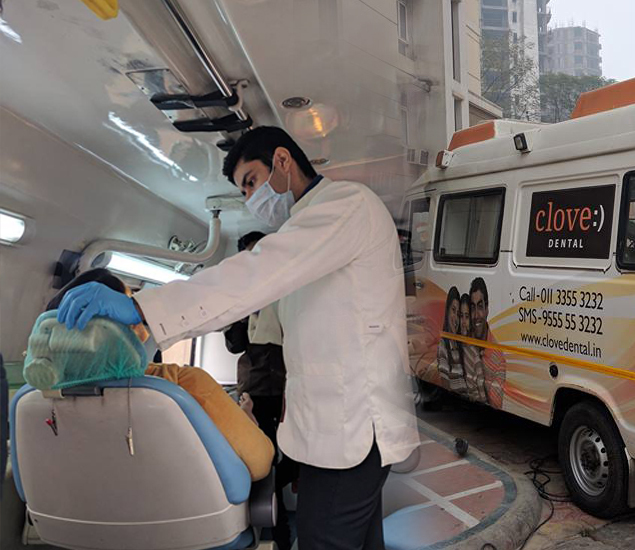 Since January 2014, Clove has conducted many dental programs for over 1020 under privileged adults and children at organizations such as the Mother Teresa Orphanage, The Happy School in Gurgaon and the United Nations International Association Kindergarten. As a part of this initiative, Clove Dental also plans to adopt a number of Schools in India for under privileged children. Clove Dental Heritage will provide vocational training and skill development courses for under privileged adults, this training will prepare them for employment in dental labs that fabricate dental crowns, bridges and dentures. Clove Dental Heritage will generate evidence-based data that will benefit the dental community and also India’s public health infrastructure. Clove Dental Camps in schools across India provide checkups and teach children and their teachers about the importance of good Dental Care/Oral Health. Those who attend this camp receive a Smile Report Card that identifies any dental issues that warrant attention and the recommended treatment. The report card also entitles students to cashback of Rs.500/- on any dental procedure at Clove Dental. In March 2014, Clove Dental launched the Rashtriya Smile Party, a fictitious political party that promised to make a charitable donation of Rs.50 for each vote received. Launched to run in parallel with India’s national elections, the campaign eventually donated Rs.462,950 (over $7,800 USD) to the Global Child Dental Fund, which aims to improve the Dental Health of the world’s most disadvantaged children. 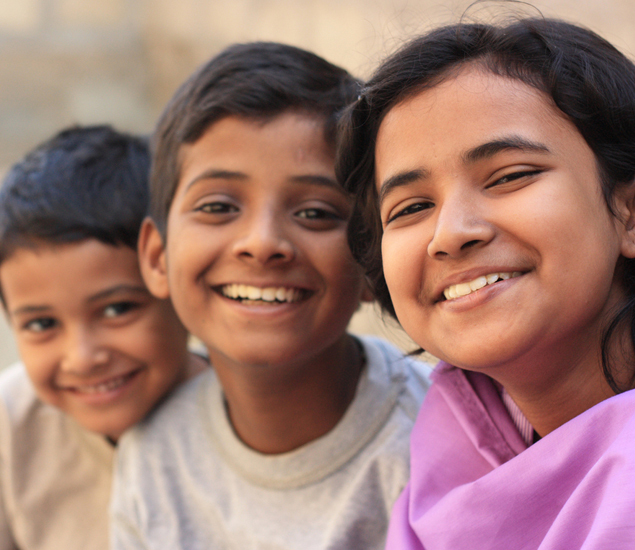 Clove organizes Dental Camps through Housing Societies and Resident Welfare Associations of India. 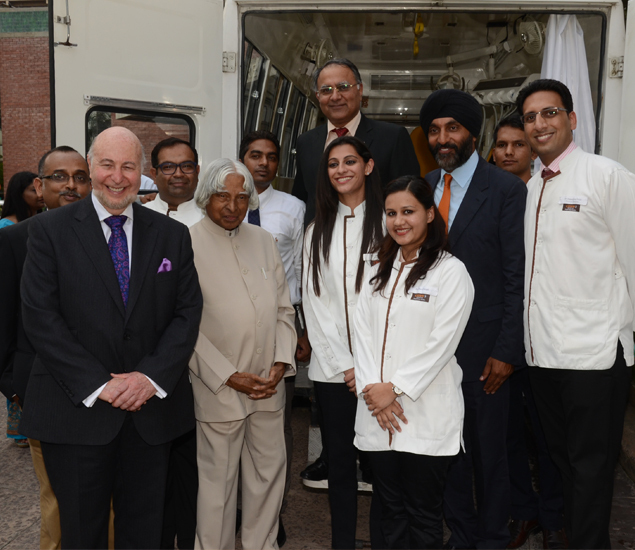 Visitors get checkups from Clove dentists in Clove’s fully equipped mobile clinics. They also receive a follow-up call from Clove to arrange for further treatment if necessary.